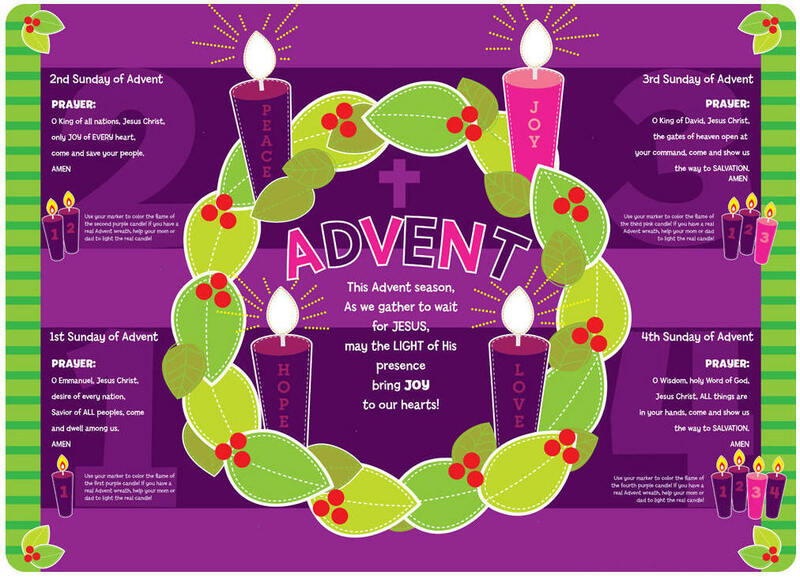 Advent Wreaths, Candles, Calendars & More! 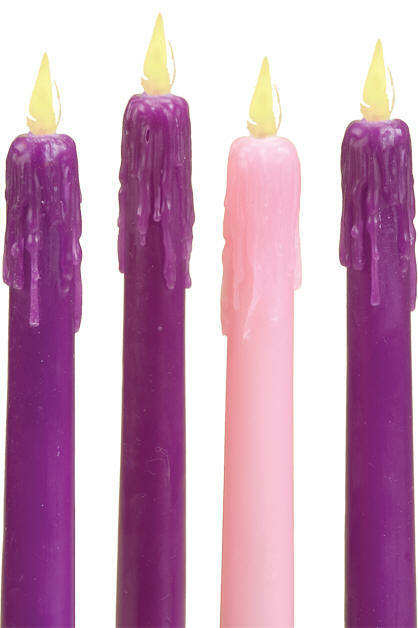 The word Advent is derived from the Latin word "adventus" meaning "to come." In the Christian Church, it is the four weeks before Christmas, starting on the Sunday nearest St. Andrews Day, Nov. 30. 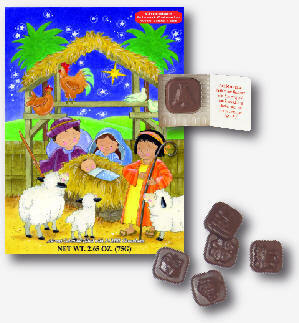 It has been celebrated since the sixth century as preparation for the celebration of the birth of Christ. A time-honored tradition is the lighting of Advent candles to remind us of Christ's message of hope, love, joy and peace. The circular Advent wreath represents the eternity of the blessed Trinity, without beginning or end. The light from the candle's flame represents Jesus, the light of the world. 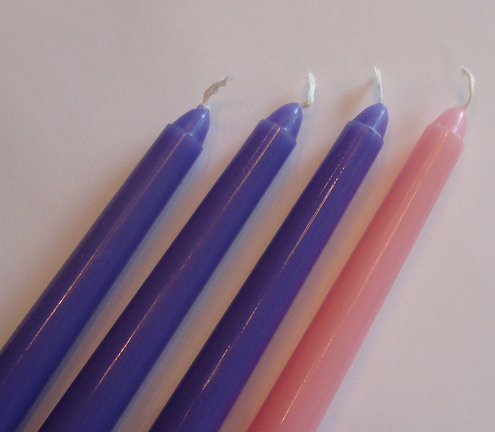 As the candles burn, consuming their wax, they visibly mark the passing of time to Christmas Day. 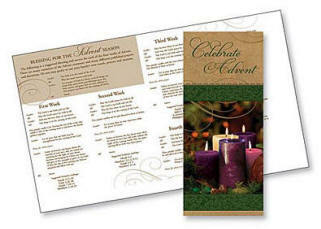 Let us help you prepare as we begin to celebrate the day of Christ's birth! We hope you enjoy our extensive selection of Advent Wreaths, Advent Candles, Advent Calendars, Advent Books, Advent Bulletins and Advent Church Supplies! Ready as-is or decorate with your own ribbon and floral accents! 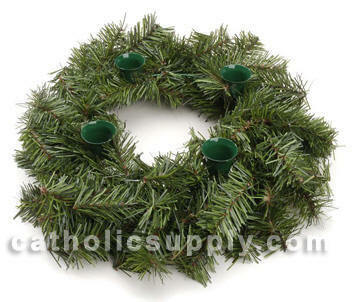 Artificial evergreen advent wreath- many uses!